Hochschild’s “King Leopold’s Ghost: A Story of Greed, Terror, and Heroism in Colonial Africa” gives a brilliant and detailed account of the atrocities of slavery, human rights abuse, and exploitation in the Congo by the King Leopold of Belgium. While giving the reader a glimpse of the themes and characters to be explored in the book, Hochschild opts to show how Morel came to terms with the wanton abuse of human rights in the Congo. The author then focuses on the mind boggling statistics of mass murder perpetuated by Leopold’s greed. Hochschild makes the reader appreciate his analysis by alluding to his first hand experience of the ugly situation when he worked as a journalist in the Congo. One of the questions triggered in the minds of the reader is whether human nature is inherently good or evil. Indeed, the author succeeds in urging the reader to read further in order to understand fully what the Congolese went through in the hands of King Leopold. In the prologue, the author acknowledges that the story behind Leopold II dates back 500 years when the Europeans started looking for territories to conquer and gain wealth. In this case, Africa and Congo in particular was a perfect place to further Leopold’s ambitions and satisfy his greed. Previously, the Europeans had developed a misplaced image of Africa from the many stories they had heard. While some stories depicted Africa as a land of great wealth and mysterious inhabitants, early explorers were surprised to realize that they had to struggle through the unfriendly landscape. In addition, deadly diseases overwhelmed many explorers besides being horrified by aspects such as paganism, polygamy, cannibalism, and nakedness. Nonetheless, Congolese were also horrified by the brutality of the Europeans as Leopold introduced slave trade and forced labor. Not even Affonso I, the ruler of the Kongo Kingdom was spared by Leopold’s systemic slave trade. It is indisputable that though the Europeans saw Africa as a place where civilization was urgently needed, this was to come at a price due to the greed and cruelty of the colonial masters. Leopold was just propagating a colonial attitude and practice that had been in existence for many centuries before. In Chapter 6, Hochschild sheds light on Leopold’s pretentious and hypocritical nature especially when he runs out of funds after spending too much in building the 220 miles railroad. To catch the attention of private investors, he adopts an advertising gimmick of selling bonds in the spirit of helping Africans. He goes ahead to persuade the Parliament in Belgium to give him loan that would help him bring an end to the slave trade. Moreover, he promised that he would allow the Congolese government to manage the country’s affairs if only he got the loan. In his efforts to make the Nile valley part of Congo, Leopold takes advantage of Stanley’s hunger for glory to convince him to embark on a rescue mission of the valley. Unfortunately, Stanley fails to deliver. By narrating such examples, Hochschild enables the reader to see the real traits of Leopold; traits that enabled him to trick even the Belgium parliament to give him an interest-free loan on the basis of empty promises. Indeed, Leopold’s cunning nature enabled him to sustain his terror machine in Congo, and the aftermath was a tragedy of monumental proportions. Chapter 7 introduces the first person to defy the norm of not questioning the state and publicizing the atrocities that Leopold’s henchmen carried out in Congo. George Washington Williams produced a document on these evils and saw the Congo as “the Siberia of the African Continent” (Hochschild 108). While William was preparing a charge sheet against Leopold, Leopold was busy planning a campaign to tarnish the name, career, and reputation of Williams. Though the smear campaign could have succeeded, his boldness “enabled him to defy a king, his officials, and the entire racial order of the day” (Hochschild 114). The author, therefore, tries to paint a character whose boldness transcended his weaknesses in his determination to bring to the public domain, the evils that were happening in Congo. It is the same spirit that ought to be at work in defending human rights in the world today. In Chapter 8, the author digs deeper into the hypocrisy of Leopold and the magnitude of atrocities committed against the Congolese. Racism is seen to be a major cause of these evils as many Europeans saw Africans as belonging to a different race other than the human race. In other words, Africans were seen as lazy, uncivilized, inferior, unintelligent, and deserving to be treated as beasts of burden. Apart from this, many of the soldiers in the Force Publique were ridden with huge personal problems such as bankruptcy, marital troubles, and alcoholism. Consequently, many had lost their moral bearing and could engage in all manner of abuse without remorse. I agree with the author that Congolese were not passive victims judging from the rebellions and guerrilla warfare that they waged against their oppressors. Nonetheless, personal problems and the racist attitude that Europeans had towards Africans cannot justify the wanton human rights abuse committed by Leopold’s henchmen. Chapter 9 introduces an interesting observation that the public in the 19th century failed to see colonialism as a catalyst for human rights abuses. For example, Konrad Korzeniowski was a European who not only wished to work in the Congo, but also, embraced Leopold’s objectives, which he saw as noble. The author notes that the crimes committed by Leopold and agents such as Kurtz could only be explained from the perspective of a distorted cultural perception. This perception was that the indigenous people were inferior and thus could be invaded by the superior western cultures without appearing inappropriate. Nonetheless, colonialism began falling apart as a philosophy that was accepted towards the end of the 19th century. This chapter helps to shed light on the contemporary issue of neocolonialism where the developed economies are creating conditions that favor their development while suppressing the developing economies. Moreover, it would appear ironical that the Europeans are at the forefront in condemning human rights abuses in Africa while their colonial agenda made the situation worse in the first place. In Chapters 10 and 11, Hochschild portrays the continued exploitation and suffering of the natives despite attempts to disclose Leopold’s selfish schemes. In chapter 10, the author uses imagery when he talks of “the wood that weeps” (Hochschild). This is in reference to the rubber sap that had to be produced through torture which left people with tears of pain. In chapter 11, Morel’s and Sj blom’s discovery of fraud in the rubber business put Leopold on the spot. In efforts to quell the building criticism, Leopold sent an investigating Commission, but this commission was powerless as its members were dispersed all over Congo. Leopold continued to make efforts to justify his presence in the Congo by convincing the European community that the Congolese were becoming civilized and economically empowered. These two chapters depict Leopold as a character that is able to manipulate people and appear as if he was not directly involved with the atrocities happening in the Congo. The chapters also help to show how the international community was unconcerned with what Africans were going through in the hands of colonial masters. 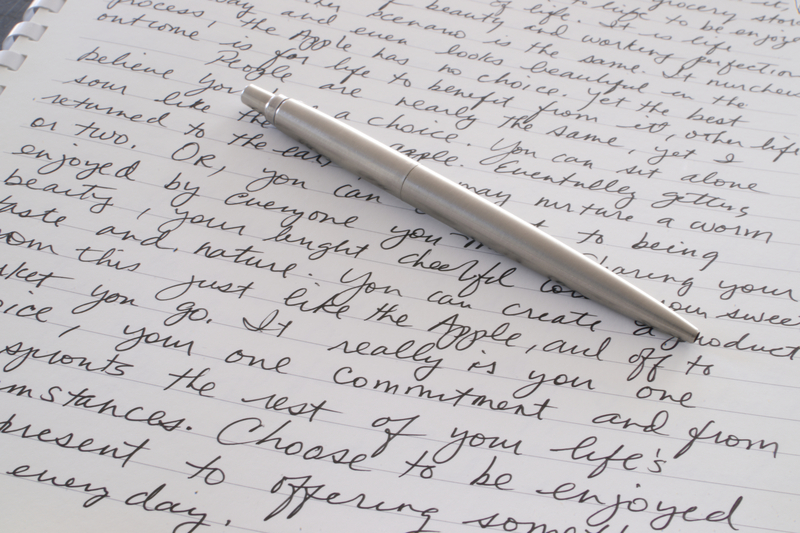 Click here to read more about custom written book reviews here! 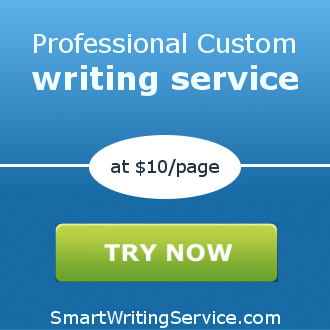 You will get a 100% non-plagiarized review of any book from SmartWritingService essay writing service!